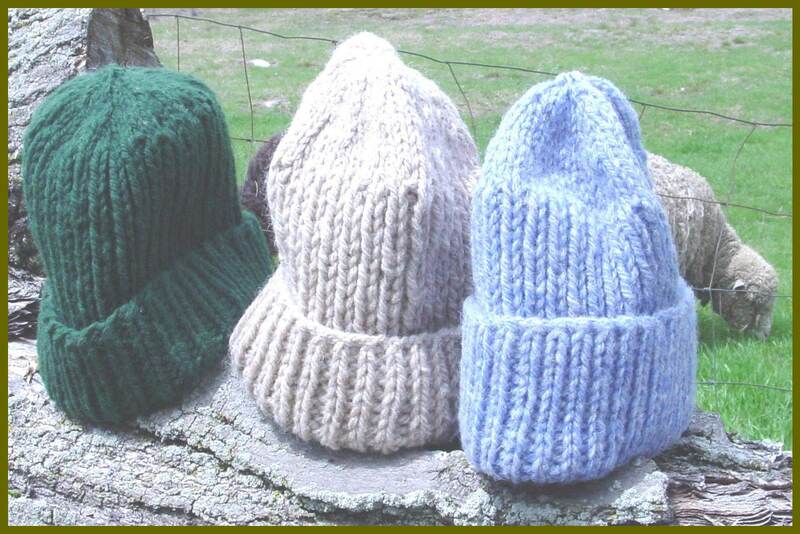 Knitting hat pattern. Mostly ribbing. Made on circular & DP needles. Makes up quickly using bulky weight yarn. Gauge is 3.5 sts per inch on size 10 knitting needles. Takes about 145 yds of bulky weight yarn. I use this pattern in my basic knitting class. Hats make a great Christmas gifts. Contact me if you have any questions about the pattern!